Photo courtesy of Mariel Wega. Peddling cases of product for a distributor isn’t a siren call for everybody in the wine industry. For many, the idea conjures up complicated portfolios, large restaurant and retailer cattle calls for new, inexpensive finds, and a constant renegotiation of commission rates. But when the fit is right, the experience can be much the opposite. 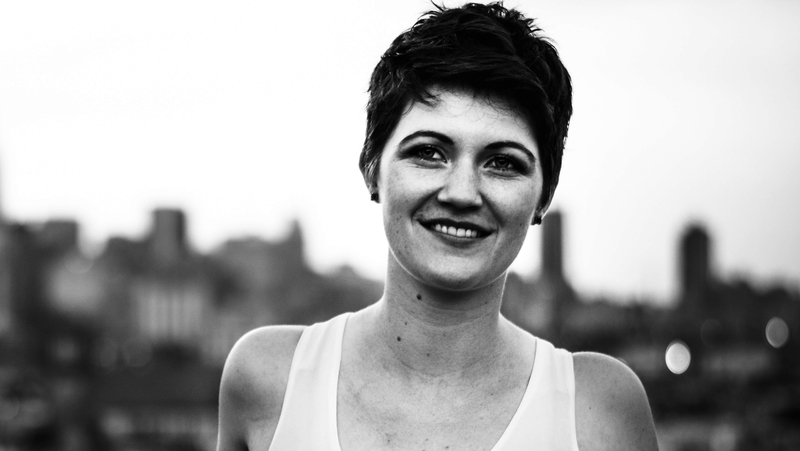 Sommelier Mariel Wega recently made the jump from restaurant floor to distribution. 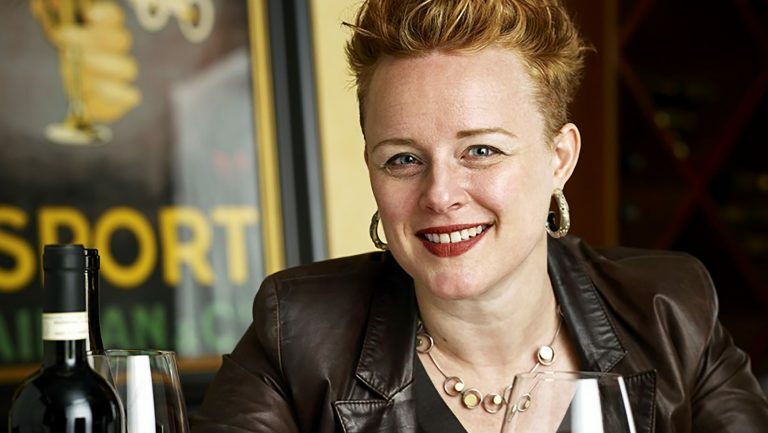 The former wine director of modern Philadelphia bistro a.kitchen+bar—whose colorful yet cost-effective wine list earned her a spot on Wine Enthusiast’s Best New Sommelier list in 2016—joined Skurnik Wines just a few months ago as their Pennsylvania sales lead. Wega had always been intrigued by the other side of the industry aisle and had been buying from Skurnik on behalf of the restaurant for some time. When she heard Skurnik was looking for local representation, she talked to her restaurant rep about the opportunity and then approached Skurnik. Adding context to the move was a rapidly emerging Pennsylvania market. Long-awaited legislation allowing grocery stores in Pennsylvania to sell wine passed in August of 2016, creating a new model for both distributors and retailers. It’s a small reason that Skurnik, a family-run distributorship founded on Long Island, New York, in 1987, has swelled to 112 staff members nationwide, and a big reason it now has a growing presence in the Keystone State. Wega, a native of Rochester, New York, first became interested in wine when she was a student at Cornell’s School of Hotel Administration. She took an Intro to Wines course that included weekly tastings of at least half a dozen wines. Students also watched videos of the esteemed wine critic Jancis Robinson interviewing winemakers around the world. After having a tough time finding work in her area of study, restaurant design, postgraduation, Wega bounced from Thailand to Barcelona, where she fell for Spanish reds. On returning to the States, she managed the Tria Wine Room, a wine, cheese, and beer shop in Philadelphia. 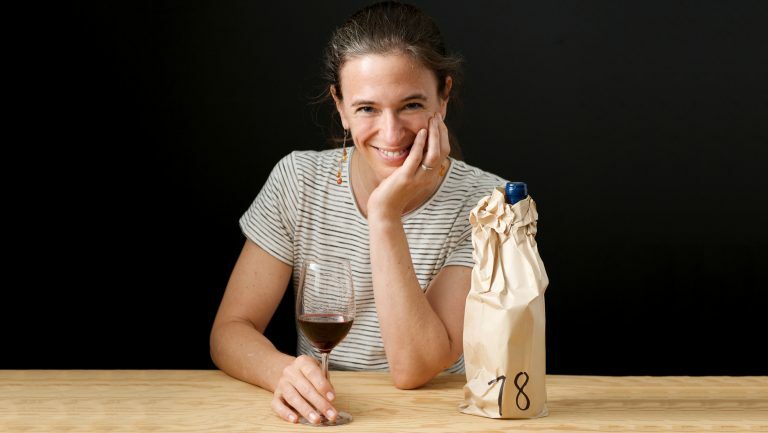 She then specialized in small-batch wine sales at Moore Brothers, just across the state border in Township, New Jersey, before becoming the wine director at a.kitchen+bar. 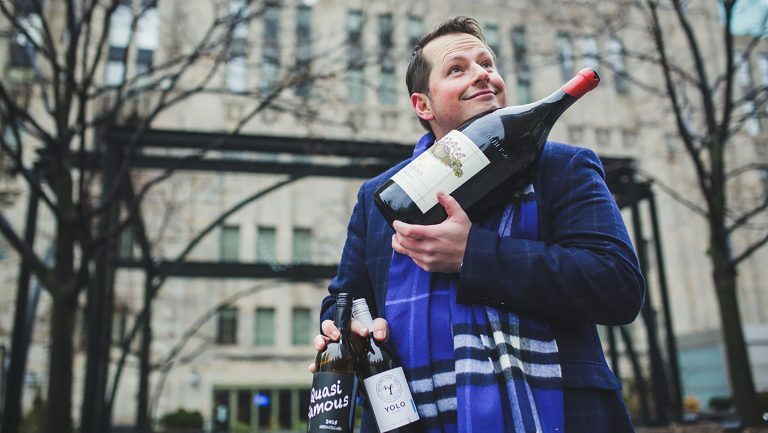 Skurnik’s portfolio is centered on European wines, with a few selections from rising outliers like Israel and Hungary. There are many names Wega is excited to represent, including Mosel Rieslings from Johannes Selbach and grower Champagne from Chartogne-Taillet. Drawing additional parallels to her restaurant work, Wega says that when problems arise, she takes responsibility, whether she’s at fault or not. Learning how to roll with the punches is essential. She credits the pace and pressure of the floor with giving her a thick skin as well as the innovative problem-solving skills she employs on the sales side. 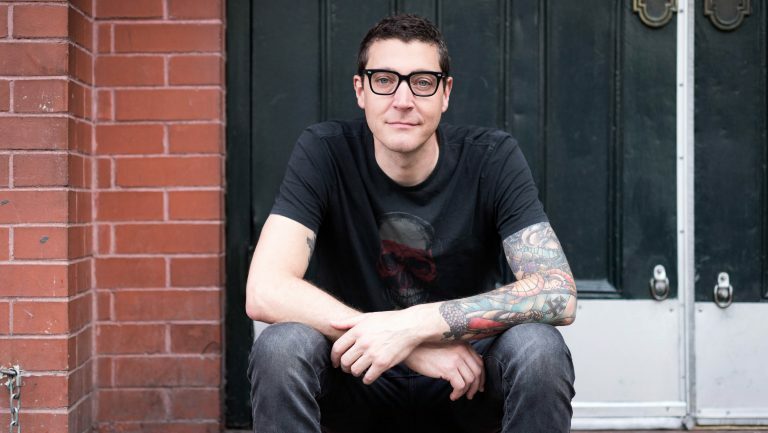 Mark Stock is a writer from Portland, Oregon, who is now based there. He spent a decade making, selling, and cleaning up wine in the Willamette Valley in between penning stories for a host of regional and national outlets. He adores Iceland, brown trout, aquavit, and grunge rock.